When it comes to planning a wedding, one of the most expensive aspects of a wedding is typically the food. One of the easiest ways to cut down on your wedding food budget is to serve inexpensive finger foods for the wedding reception. Hot and cold finger food options can both be served at the wedding reception for guests to enjoy. 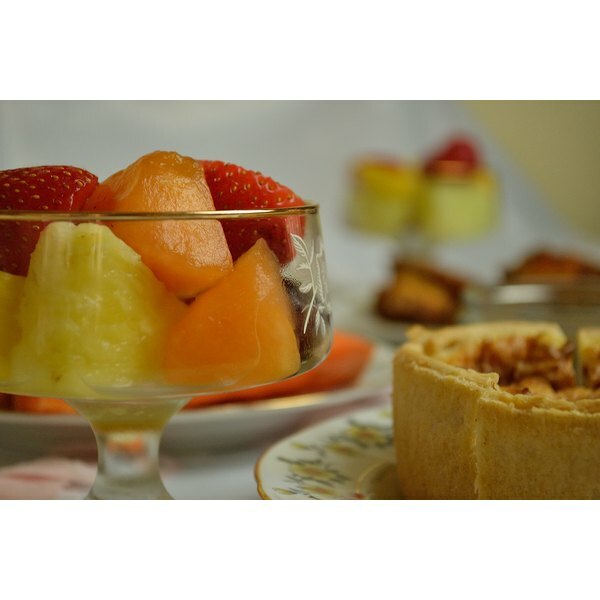 Many different fruits make sweet and delicious finger foods. Melons such as honeydews and cantaloupes can be cut into chucks or carved out with a melon baller, which can be easily eaten with your fingers. Sliced or chunks of apples, pears, peaches and pineapples, strawberries and cherries are also viable fruit options. As is the case with fruits, there are a variety of vegetables that can easily be sliced into finger size portions. Carrots, celery, zucchini, cherry tomatoes, cauliflower and broccoli are a few inexpensive options for veggie wedding reception trays. From sweet dips to salty dips, dips can be the perfect complement to a fruit or vegetable tray. 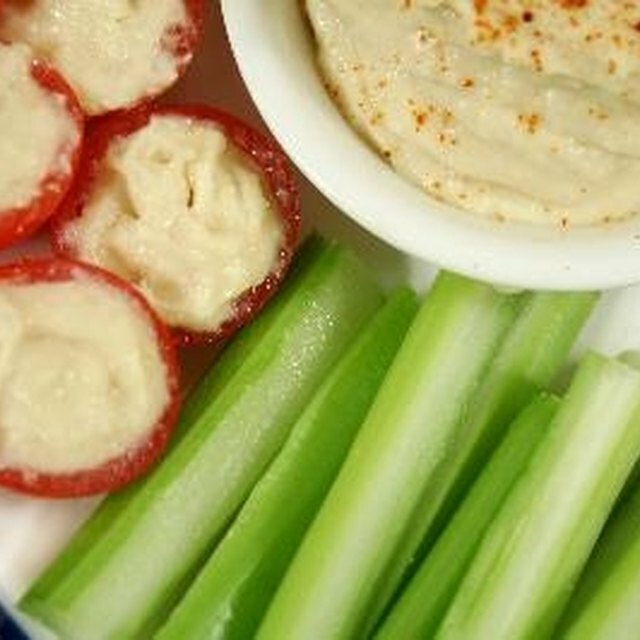 Ranch based dips and honey-mustard dips are popular options for vegetable trays. Melted chocolate, caramel and raspberry dips are also options for fruit dips. Chicken wings are another finger food option that is relatively inexpensive. Chicken wings come with a variety of flavor options. Barbecue flavor, spicy, naked and honey flavored chicken wings are a few options available from which to choose. Cubed chunks of meat such as steak, turkey, chicken and ham also make great finger foods for wedding receptions. Dipping sauces may accompany the meats or spiced meats can be used for flavoring. Mini-quiche or other pastries make eating with your fingers easy and clean. Quiche include Lorraine (cheese), spinach and cheese, ham and cheese and other possible combinations. Cream puff pastries can be served as a sweet options. Pigs in a blanket can also fall into this finger food category. Make sure you have plenty of napkins and toothpicks on hand so guests can hold the food and spear it off of serving platters and trays. Hot finger foods may require hot plates to keep the food warm while being served. Cold finger foods may require ice or cooling mechanisms to keep the food from spoiling. What Do You Pair With Steak Kabobs?